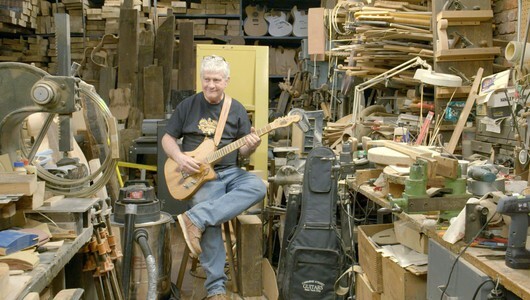 Carmine Street Guitars Featuring a cast of prominent musicians and artists, the film captures five days in the life of Carmine Street Guitars, while examining an all-too-quickly vanishing way of life. 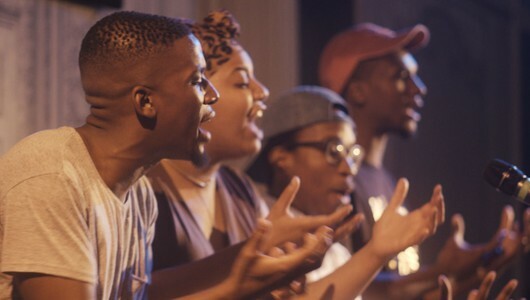 Don't Be Nice A team of young New York City Slam Poets, made up of five African-American, Afro-Hispanic and queer poets in their 20s, finds its voice as it competes for the National Championship. 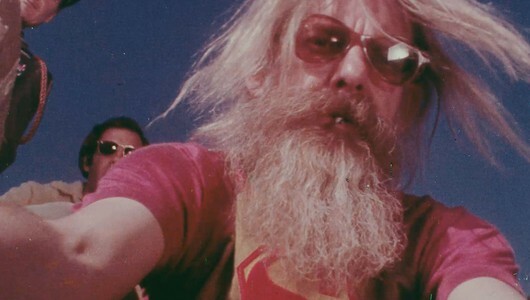 Hal Although Hal Ashby directed a remarkable string of acclaimed, widely admired classics throughout the 1970s, such as HAROLD AND MAUDE, he is often overlooked amid the luminaries from his generation. This exuberant portrait explores that curious oversight. Matangi / Maya / M.I.A. Drawn from a cache of personal video recordings from the past 22 years, director Steve Loveridge’s Sundance award winning film is a startlingly personal profile of the critically acclaimed artist, chronicling her remarkable journey from refugee immigrant to pop star. Minding The Gap Three young men bond across racial lines to escape volatile families in their Rust Belt hometown. Ten years later, while facing adult responsibilities, unsettling revelations force them to reckon with their fathers, their mothers, and each other. Mr. 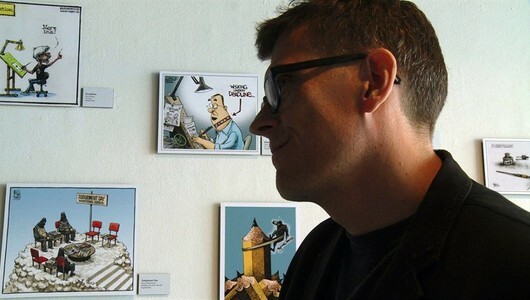 Fish: Cartooning From The Deep End Mr. Fish, once a successful, outrageous editorial cartoonist, finds that his profession is dying. Can he raise a family and maintain his defiant voice when dangerous humour has no market? People's Republic Of Desire Three young characters – a singer, a comedian and a migrant worker – search for fame, fortune and human connection by livestreaming their talents online. 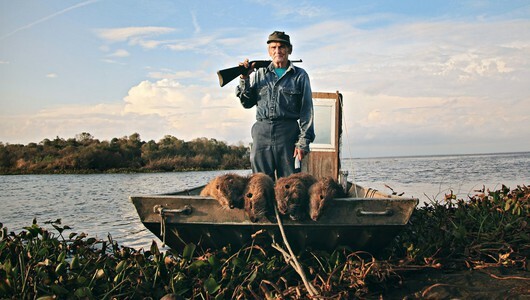 Rodents Of Unusual Size A story about giant swamp rats invading coastal Louisiana and the defiant people on the edge of the world, who are defending their communities, culture, and livelihoods from the onslaught of this curious and unexpected invasive species. The Cleaners When you post something on the web, can you be sure it stays there? Enter a hidden shadow industry of digital cleaning, where the Internet rids itself of what it doesn't like. Who is controlling what we see… and what we think? The Insufferable Groo Prolific and eccentric filmmaker Stephen Groo tries to recruit Jack Black, to be in his latest film about human who falls in love with an elf. 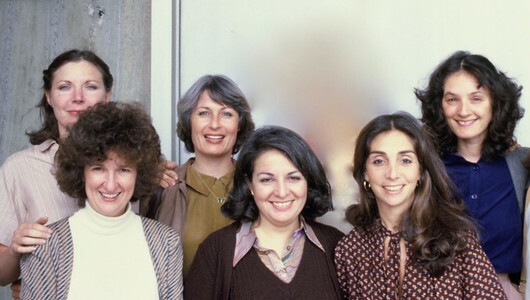 This Changes Everything An investigative look and analysis of gender disparity in Hollywood, featuring accounts from well-known actors, executives and artists in the Industry. 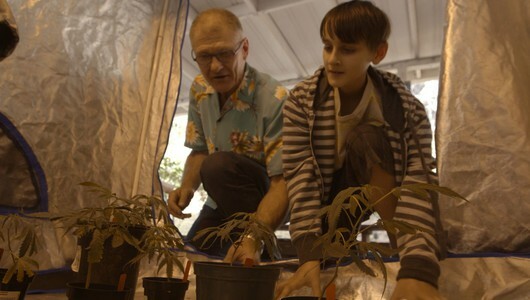 Weed The People Through the emotional stories of children fighting cancer, WEED THE PEOPLE educates mainstream audiences about medical cannabis as a human rights issue. 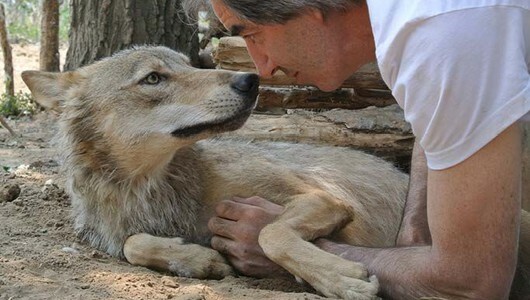 Wolves Unleashed: Against All Odds The next film in the award-winning series, follows world renowned animal trainer, Andrew Simpson. His journey takes him to China, where he and his team are given the difficult task of raising and training wild Mongolian Wolves, for a Chinese blockbuster film.